Phone, laptop, radio, movie screen, camera – the iPhone is the da Vinci of gadgets. Within a few short years, this all-in-one device has profoundly shaped the way people look at and interact with the world. Much like the iPhone which is so much more than just a phone, Carlo Caccavale refuses to be limited to “just” the AIA|LA associate director. This veritable Renaissance man finds time to wear many another hat, including that of writer, producer, designer, and now artist. 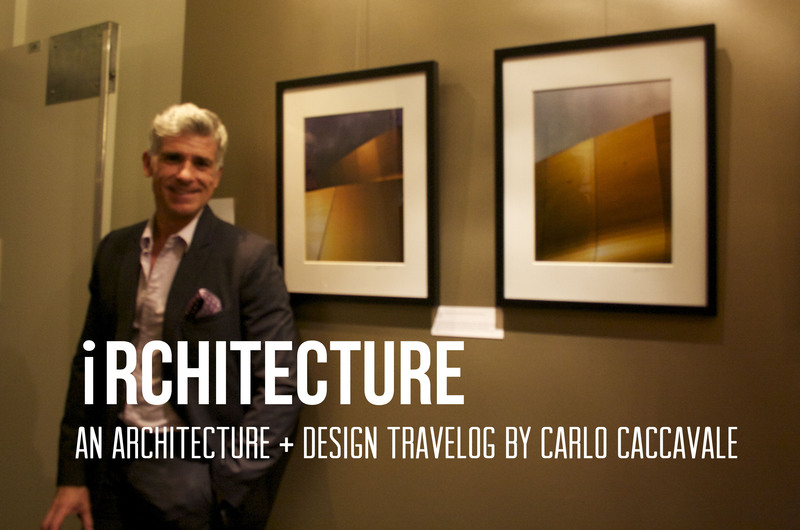 He recently hosted an opening reception on for iRchitecture, a collection of images shot with his iPhone. A follow-up to his first The Eye and the iPhone exhibition, Caccavale stretches the creative boundaries of this everyday medium, turning a practical device into an instrument of art. No lens, no filters, and no fancy apps with faux bokeh – his photos are au naturale, drawing attention to the intrinsic beauty of the built environment. iRchitecture is a celebration of architecture and design, currently on display at the American Institute of Architects Los Angeles (3780 Wilshire Blvd, Suite #800, Los Angeles, CA 90010). 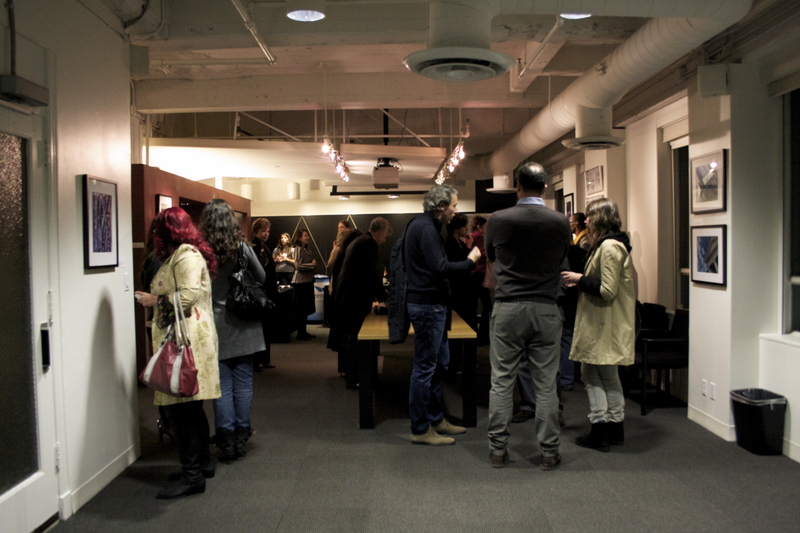 Click on the images below (also taken on an iPhone) for a peek at the opening reception and Caccavale’s work.